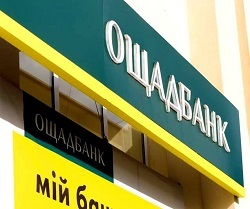 On 26 November 2018 an international arbitral tribunal issued its final award sustaining Oschadbank’s claims in full. The amount to be recovered is USD 1.3 billion plus post-award interest. This award has become the first victory of a Ukrainian state-owned company in a matter concerning restoration of Crimea-related rights and interests through an international investment protection mechanism. 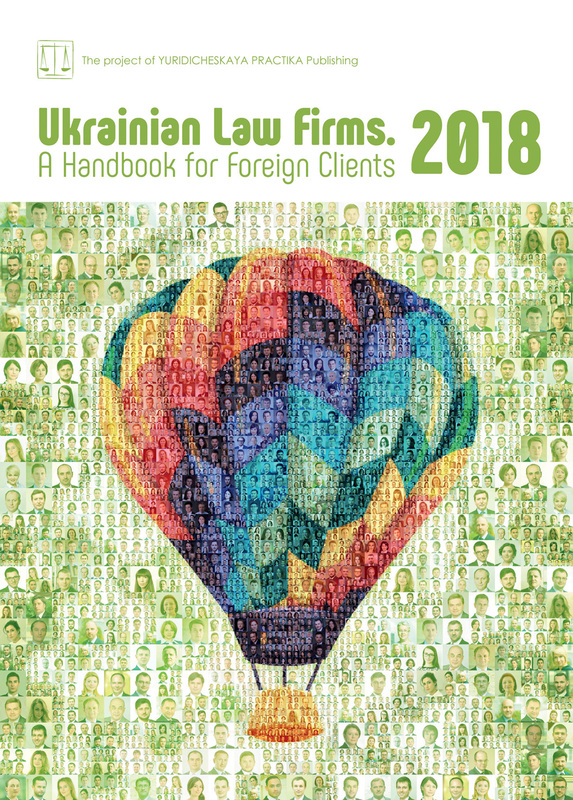 Asters’ key team working on this project included partner Svitlana Chepurna, senior associates Anna Tkachova and Maryna Golovko under the general supervision of the firm’s co-managing partner Oleksiy Didkovskiy.